Today, in D’Arcy v Myriad Genetics Inc  FCAFC 115, the Full Court of the Federal Court of Australia upheld the validity of Myriad Genetics’s Australian patent on methods and materials relating to the human gene known as BRCA1. THE BRCA1 GENE. 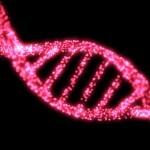 Certain mutant alleles of the BRCA1 gene cause a predisposition to breast and ovarian cancer. Among other things, Myriad’s patent affords Myriad exclusive rights over a molecular diagnostic test that it developed to detect the presence of the BRCA1 gene and thereby to indicate whether an individual has an increased susceptibility to cancer. ISOLATED DNA. Claim 1 of the Myriad patent applies to “isolated” nucleic acid sequences corresponding to the relevant BRCA1 DNA mutations and polymorphisms. 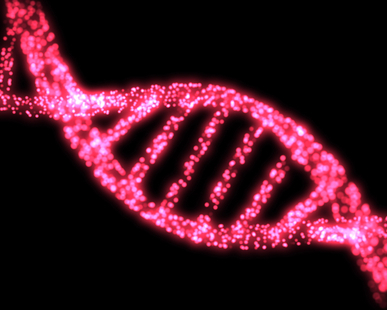 An “isolated” DNA sequence is one that has been removed from its normal cellular environment. Isolation is typically performed by cell lysis–bursting of the cell membrane or the nuclear membrane in order to release the DNA and RNA from inside–followed by chemical treatment to separate proteins from nucleic acids, centrifugation, and the application of enzymes to break down RNA and leave only purified DNA. The isolation process does not alter the sequence of nucleic acids; each strand contains both the protein-encoding “exons” and the non-coding “introns” as they existed in the cell prior to isolation. In this respect, DNA that has been isolated by extraction from a cell differs from synthetically-produced cDNA, which contains only exons and whose exact sequences are not found in nature. ARGUMENTS AGAINST VALIDITY OF THE PATENT. The Myriad patent’s opponents, cancer survivor Yvonne D’Arcy and the group Cancer Voices Australia, contended that isolated nucleic acid is not materially different from cellular nucleic acid and that naturally occurring DNA and RNA, even in isolated form, are products of nature that cannot form the bases of a valid patent. The Full Court rejected this reasoning. In particular, the Full Court found inapposite a 2013 decision of the U.S. Supreme Court, which invalidated certain claims of a closely related U.S. patent owned by Myriad on the ground that isolated nucleic acid is a “product of nature” and thus is not patentable subject matter under U.S. patent law. 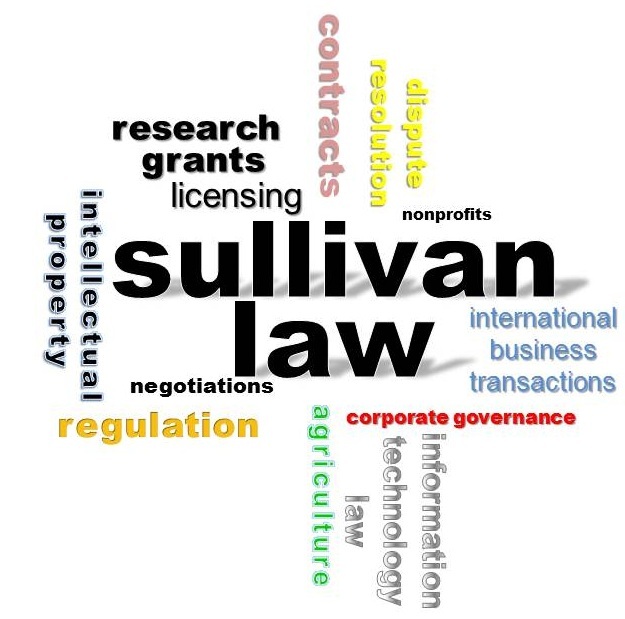 See US Supreme Ct: Naturally Occurring DNA is Unpatentable Product of Nature, SullivanLawNet (13 June 2013). The isolated nucleic acid … has resulted in an artificially created state of affairs for economic benefit. The claimed product is properly the subject of letters patent. The claim is to an invention within the meaning of s 18(1) of the Act. This entry was posted in Biotechnology Law, General, Intellectual Property Law and tagged Patent, Patent Law. Bookmark the permalink.